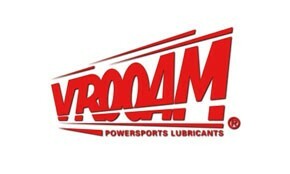 Vrooam Blue Tack WP Grease is a lithium complex grease with EP additives for medium speed operating bearings and plain bearings. It provides good resistance to water and excellent resistance to high temperatures and loads. Can be used as a long life grease in roller bearings, water pumps, electric motors, couplings and in general wherever high effeciency greases are needed in severe conditions. Performances: high dropping point; good resistance to heavy loads; outstanding anti-wear capacity; insoluble in water; good protection against corrosion; long life.